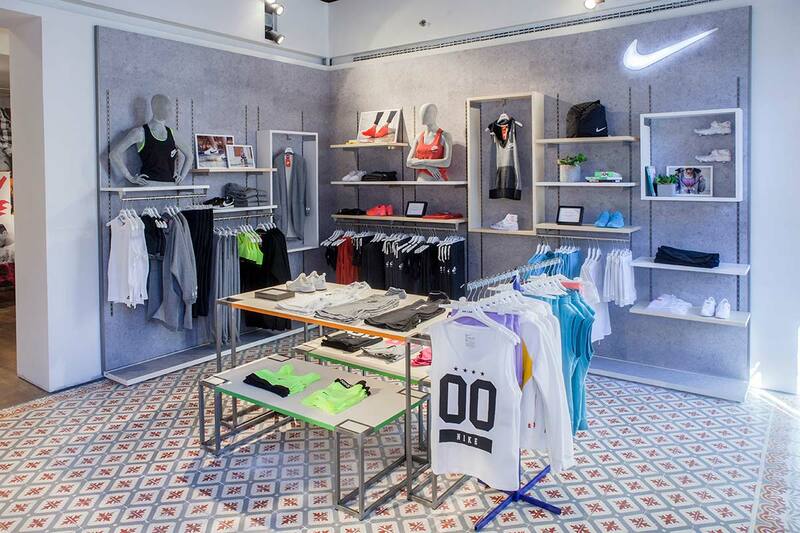 The first Nike concept in Awlab was designed to characterize the areas dedicated to Nike inside the Awlab stores. 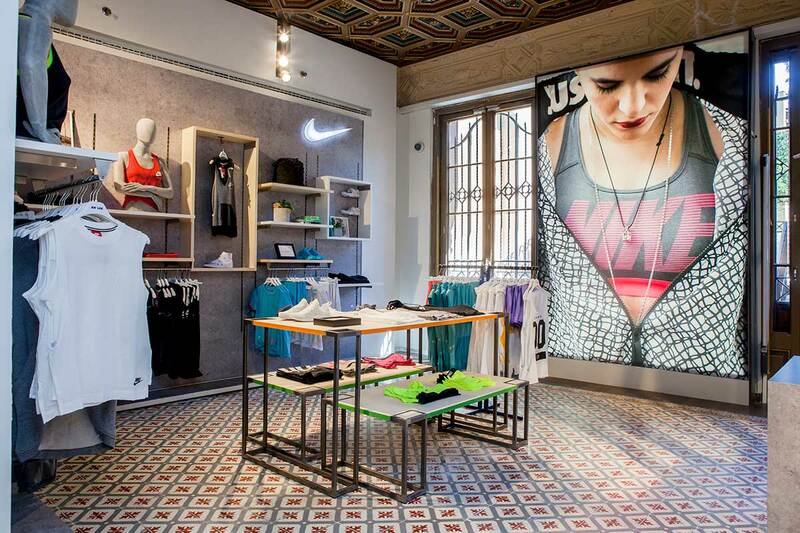 The idea was replicated in the stores of Milan Via Torino, Milan Corso Buenos Aires and Rome Via Del Corso. 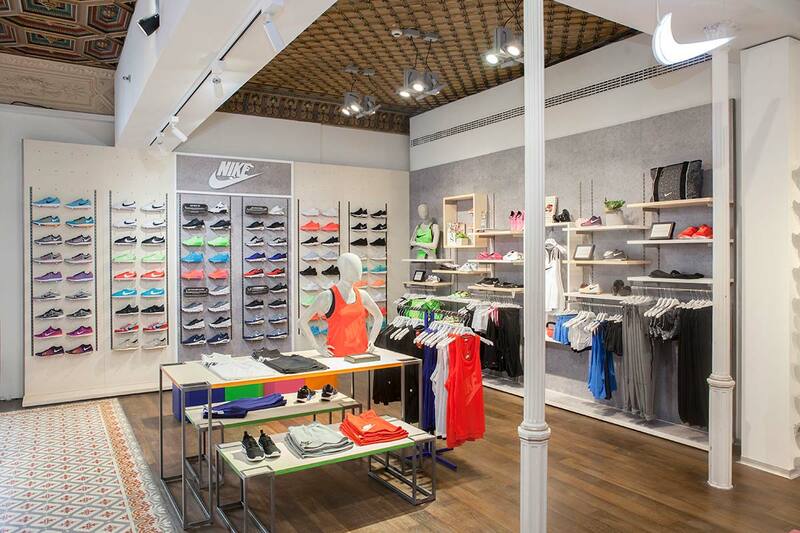 The fulcrum of the project was the elevation of the product: very flexible structures were designed to allow the visuals to set up the space according to the articles and the launches. 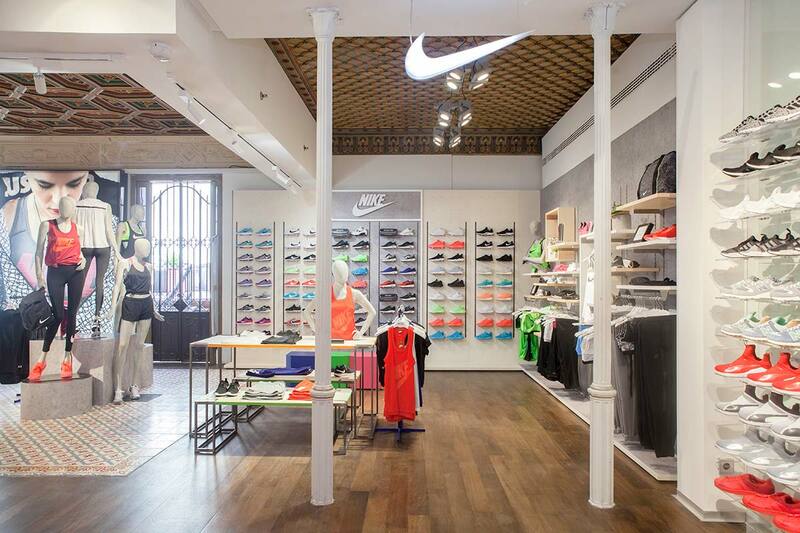 A strong focus was given to the mannequins, which were located on platforms with different heights to give a powerful impact to Nike’s products.